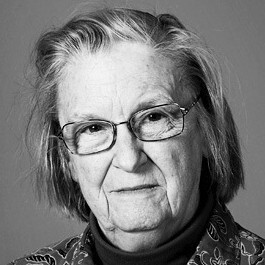 Elinor Ostrom is an American political economist. She was awarded the 2009 Nobel Memorial Prize in Economic Sciences, which she shared with Oliver E. Williamson. The Royal Swedish Academy of Sciences cited Ostrom ‘for her analysis of economic governance’, saying her work had demonstrated how common property could be successfully managed by groups using it. She was the first, and to date, the only woman to win the prize in this category. Her work is associated with the new institutional economics and the resurgence of political economy. Ostrom holds a Distinguished Professor position at Indiana University and is the Arthur F. Bentley Professor of Political Science and Co-Director of the Workshop in Political Theory and Policy Analysis at Indiana University in Bloomington, as well as Research Professor and the Founding Director of the Center for the Study of Institutional Diversity at Arizona State University in Tempe. 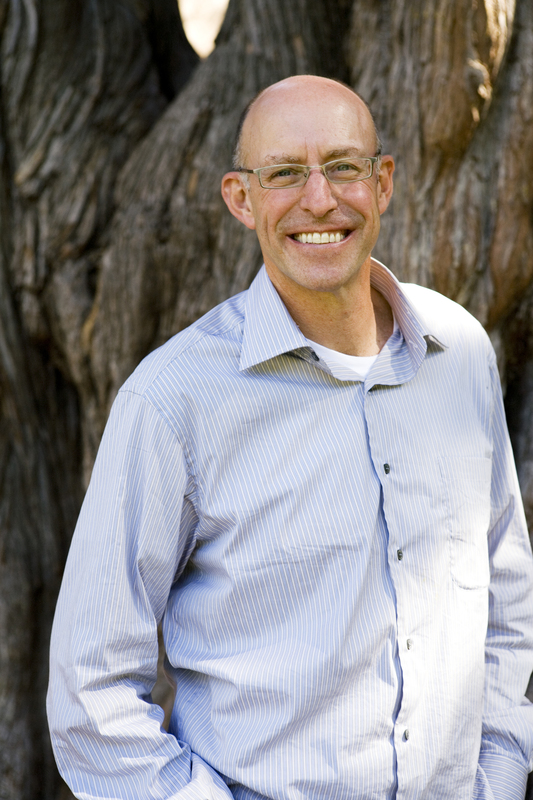 Ostrom also serves as a lead researcher for the Sustainable Agriculture and Natural Resource Management Collaborative Research Support Program (SANREM CRSP), managed by Virginia Tech and funded by USAID. Ostrom is considered one of the leading scholars in the study of common pool resources (CPR). In particular, Ostrom's work emphasizes how humans interact with ecosystems to maintain long-term sustainable resource yields. Her current work emphasizes the multifaceted nature of human–ecosystem interaction and argues against any singular "panacea" for individual social-ecological system problems. In 1999, she became the first woman to receive the prestigious Johan Skytte Prize in Political Science. Ostrom was awarded the John J. Carty Award from the National Academy of Sciences in 2004, and in 2005 received the James Madison Award by the American Political Science Association. In 2008, she received the William H. Riker Prize in political science, and became the first woman to do so. In 2009, she received the Tisch Civic Engagement Research Prize from the Jonathan M. Tisch College of Citizenship and Public Service at Tufts University. In 2010, Utne Reader magazine included Ostrom as one of the ‘25 Visionaries Who Are Changing Your World’. The International Institute of Social Studies (ISS) awarded its Honorary Fellowship to her in 2002. 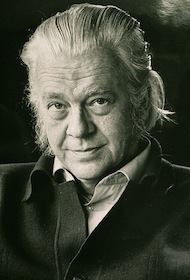 The Royal Swedish Academy of Sciences said Ostrom's “research brought this topic from the fringe to the forefront of scientific attention”, “by showing how common resources—forests, fisheries, oilfields or grazing lands, can be managed successfully by the people who use them, rather than by governments or private companies”. Ostrom's work in this regard challenged conventional wisdom, showing that common resources can be successfully managed without government regulation or privatization.